I love ethnic food…but I had never been to an Asian grocery store. Until TODAY! Oh my goodness. I went to the East Village, where there is a nice little grocery called The New Oriental Food Store. I wanted to buy it all. 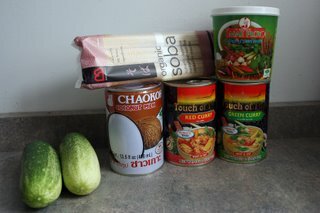 I was trying hard not to hyperventilate when I found the green and red curry in a can. Heat and serve! Now…I know that goes against my good ‘ol home cookin’ philosophy. But…it’s green curry in a can! I am trying not to get too excited because Denise told me that it’s going to burn my mouth off. I’ll have to report back on that. I had to get it…it was only $1.79. Much less than the $10.00 I pay to eat it at my favorite Thai restaurant. 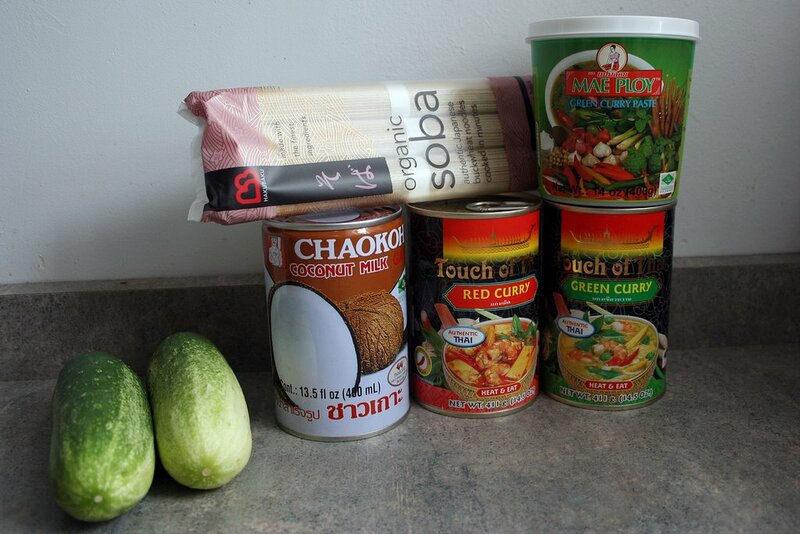 I also found coconut milk for 89 cents a can ($1.00 cheaper than my grocer), green curry paste for $1.89 for a large tub, organic soba noodles for $2.59 ($1.00 cheaper) and 2 cucumbers for 89 cents. There were sauces galore…including my favorite sweet thai chili sauce. The store was large, bright, and well-marked. In the back they had freezers and coolers of lots of food that I can’t pronounce. In the middle they had TONS of fresh produce. 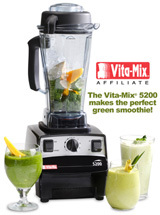 Chilis, bananas, tomatoes, onions, cucumbers, lemongrass…and more. Even though it’s not certified organic, any time I talk to the Asian vendors at the Farmer’s Market, they assure me that they have not used any chemicals on them. I will defnitely be back. Entry filed under: Ethnic Foods, Grocery Store/Coop, Thai. Ok, that is not the same green curry that I had… you may be ok. If so I may have to get some. I am definitely heading to my nearest asian market! There is an Asian grocery store here but I have never been…I will have to try it out. Yummy, green curry…you’ll have to report if it’s good. oh, wow, I can’t believe you of all people haven’t been to an oriental foods store! And I’ve been meaning to ask you where your favorite one in Des Moines is, just assuming you’d have scoped them all out! Aren’t they heavenly? We get all our noodles there, in addition to absolutely giant bottles of the sweet thai chili sauce, which we also love.